Book of the Week Book of the Week: A Pick by Jörg Colberg Jörg Colberg of Conscientious Photography Magazine picks Some Things You Should Have Told Me by Harvey Benge as photo-eye Book of the Week. by Harvey Benge. Dewi Lewis, 2013. 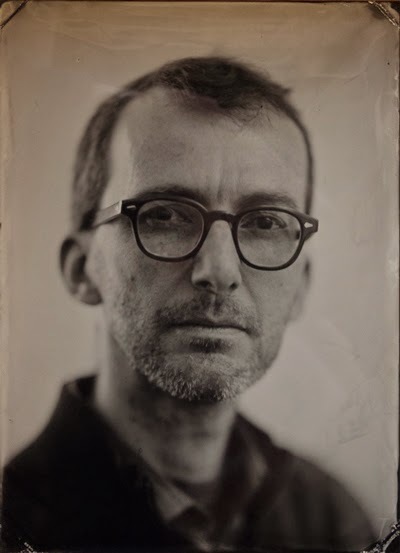 This week's Book of the Week pick comes from Conscientious Photography Magazine editor, photographer and teacher Jörg Colberg who has selected Some Things You Should Have Told Me by Harvey Benge published by Dewi Lewis. Some Things You Should Have Told Me by Harvey Benge. Dewi Lewis, 2013. When he is not writing about photography, Jörg Colberg teaches photography, or he takes his own pictures.